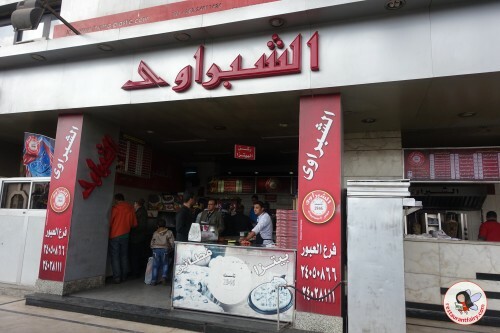 El Shabrawy is a fast food chain of eateries which are popular for their shwarma, tamiya (broad bean patties) and other sandwiches. 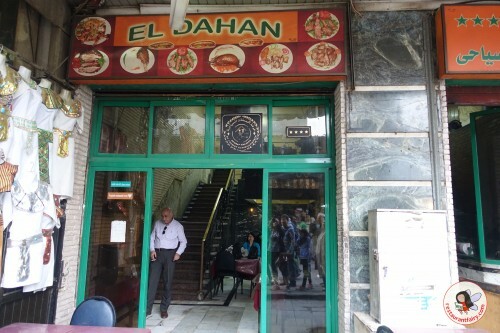 El-Dahan is a really popular barbequed meat spot located in the heart of Khan El Khalili market. 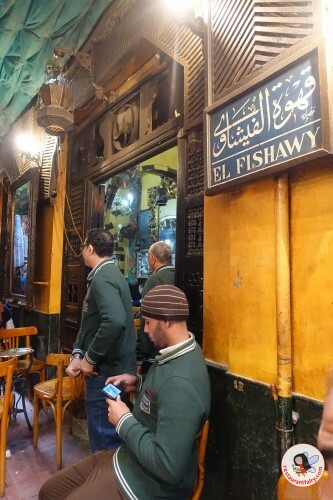 Fishawi’s Cafe is one of Cairo’s oldest cafés located in the midst of Khan el Khalili market. 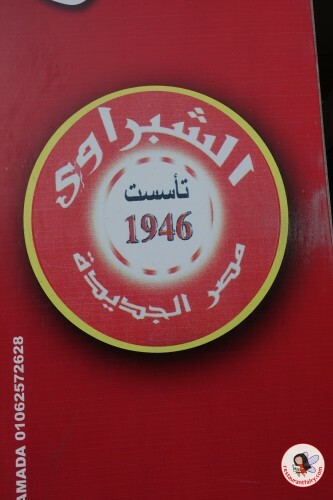 It has been around since 1710 and is now run by the 7th generation of the Fishawi family! 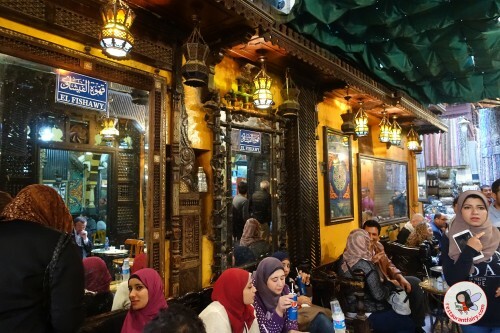 Felfela is one of those classic Cairo restaurants – loved equally by tourists and locals. 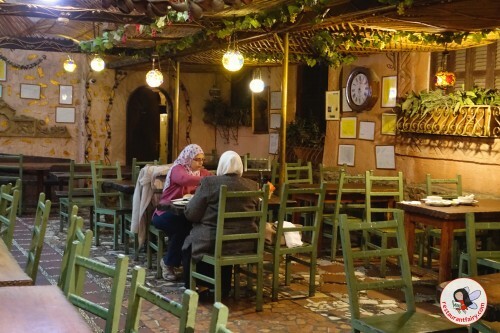 This cheery café is adorned with a simple rustic décor and a straightforward menu serving Egyptian classics. 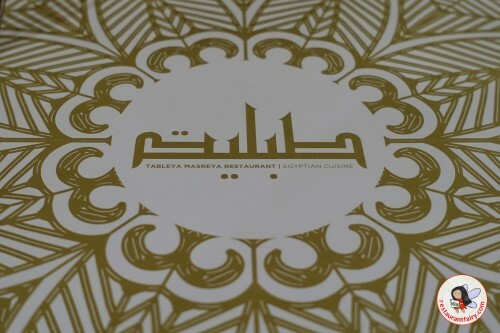 The dishes are very well priced and everything was tasty. 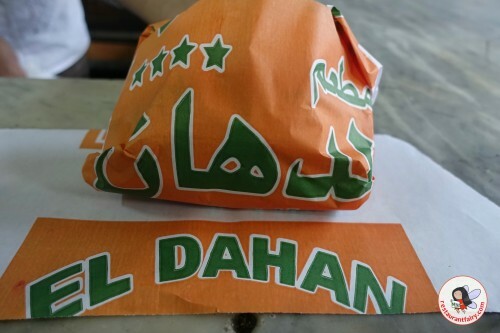 My favorite dish there was their taamiya (the local version of falafel) which was just outstanding. 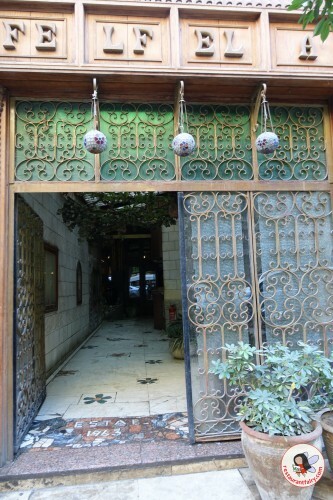 Felfela is located in Downtown Cairo and rather easy to get to. The City Stars Mall filled with modern stores and restaurants has become quite a destination in Cairo. 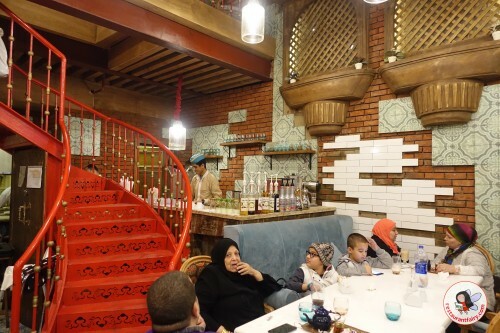 For me I would always prefer shopping in the charming nooks and crannies of Khan el-Khalili market but there are some restaurants worthy of attention at the mall. 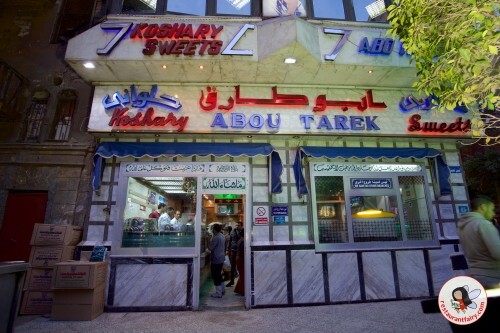 Tableya Masreya is one such spot serving home-style Egyptian food from secret family recipes that are well worth preserving.